Need a Better Facebook Marketing Strategy? 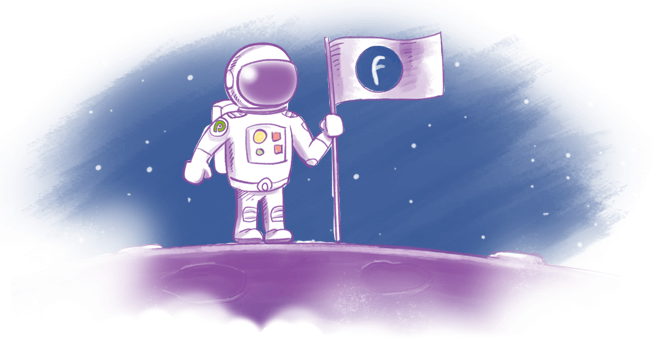 Looking for the Exact Formula to Conquer Facebook Marketing? We're giving you our no-fail strategy. Are you a business owner struggling to generate leads (and exposure) for your online or offline business? Believe it or not, you can master Facebook marketing. In this Ebook, you'll learn how to create a Facebook marketing strategy that works.